You’ve got your degree in the bag. And you want to use your future job to make the world a better place. Deutsche Telekom provides plenty of opportunities to carve out a career and take social responsibility. 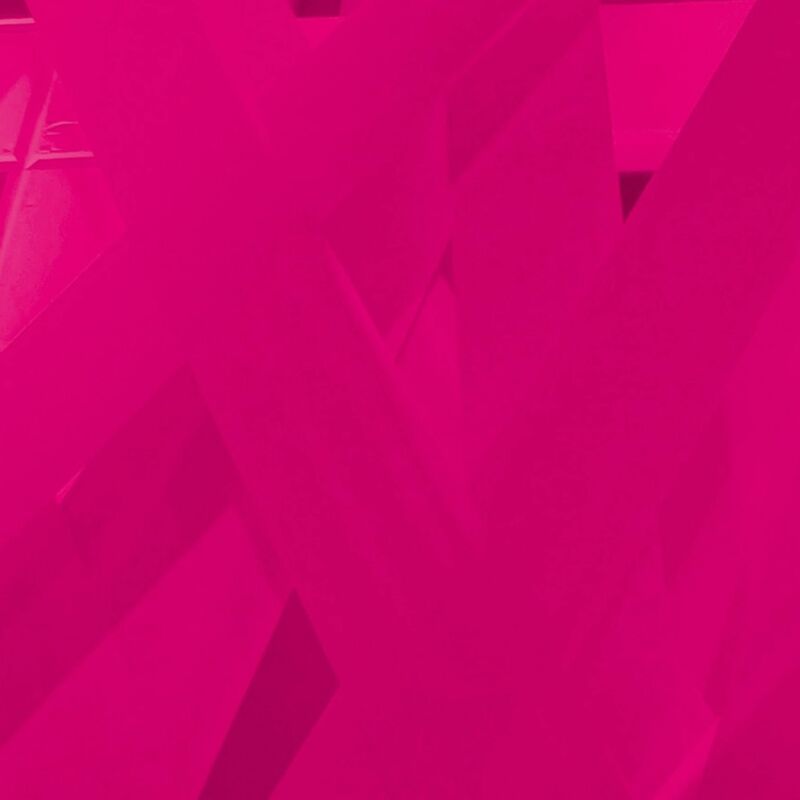 Get behind Team Magenta and help us to shape the future of digital. Job search - 755 Job vacancies for Germany! If you think challenging the status quo is beyond your remit, DON’T APPLY. At Deutsche Telekom, graduates are eager to find new ways for people to get closer and share expertise. Our program for strategic minds and lateral thinkers: You can pick your main focus depending on what interests you. We are looking for people who are bold and want to shape the digital world of tomorrow with their ideas. Together, we help bring people closer. Have you just finished studying and want to start working immediately? We could well have the perfect job for you.